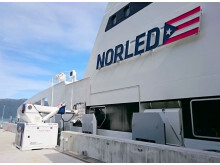 The retrofitted passenger ferry, which operates between the island of Cijian and the port of Kaohsiung in Taiwan and that entered service last year, is fully electrically powered. 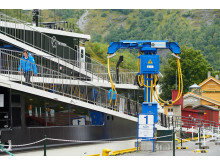 This follows the introduction of a hybrid ferry earlier in 2017. 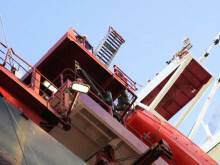 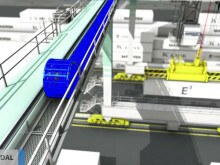 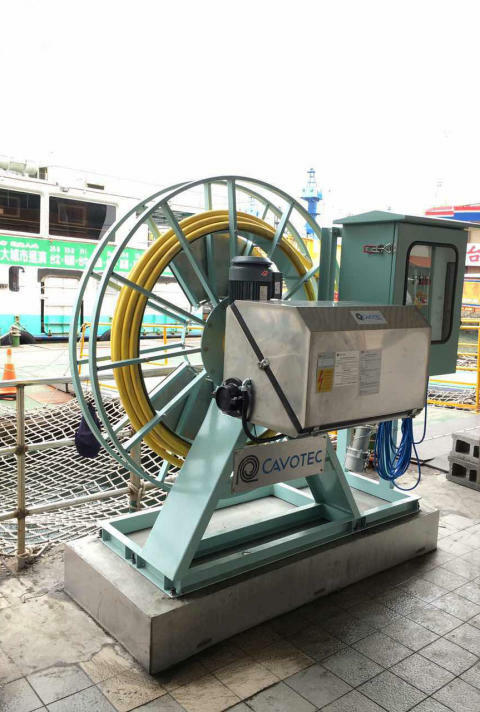 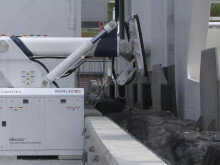 Cavotec has supplied a charging solution to ensure safe, fast and efficient connection of the ferry to electrical power at the Kaohsiung berth. 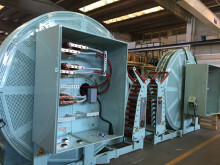 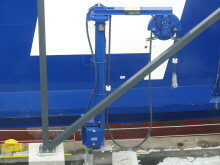 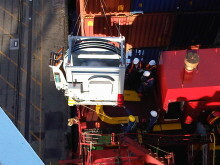 The solution includes a cable reel, cable and plug, and a socket box onboard the ferry. 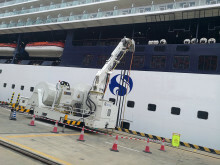 The Kaohsiung city municipality plans to retrofit the rest of its diesel fleet to “reduce pollution levels around Taiwan’s largest harbor” Green Car Congress reported in February last year. 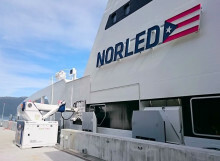 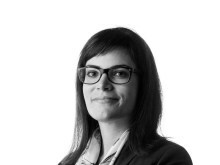 “We’re seeing growing interest in plug-in and charging technologies for e-ferries and hybrids in Asia and beyond, together with a high demand for our shore power equipment at major ports, which clearly indicates a strong trend on emissions reduction initiatives” says Gustavo Miller, President of Cavotec’s Ports & Maritime division. 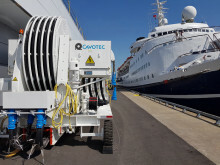 Cavotec offers a broad range of innovative vessel charging technologies that meet all types of e-vessel requirements and operational constraints. 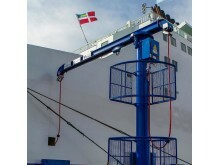 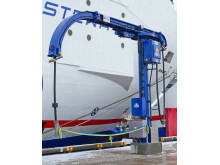 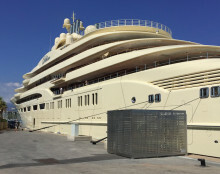 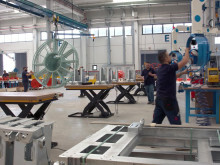 Our offering includes manual charging systems, and a combination of automated vessel charging solutions that are integrated with our unique automated mooring system MoorMaster™.